Tiger is a home and general store like no other in the UK. 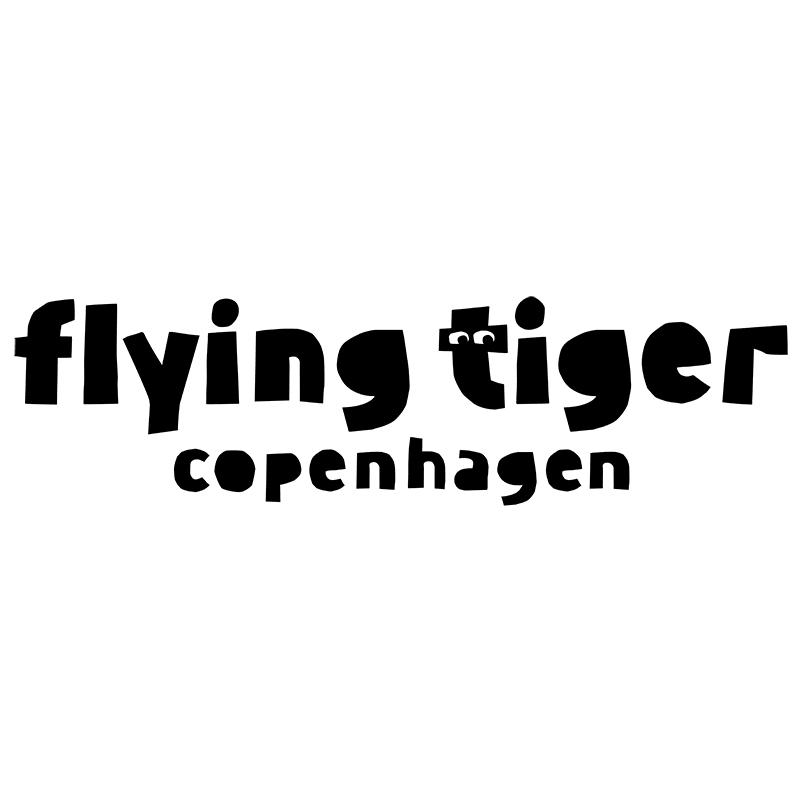 Tiger originated in Denmark where it has caused a mini retail revolution. We sell stylish & innovative products at astonishing low prices, from homeware, kitchenware and stationery to toy and hobby items.